Today The FA WSL Fan Panel was launched at St George's Park. The FA WSL Fan Panel is set up to gather opinion from our supporters on issues affecting them. 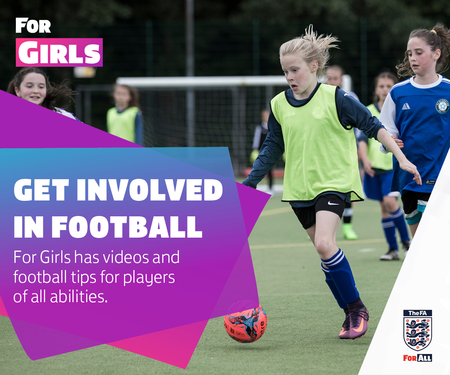 Representatives from FA WSL 1 and 2 clubs travelled from far afield, including Sunderland and Yeovil, to support the initiative. The Fan Panel’s primary purpose is to act as a research group, where topics affecting the league are debated and discussed. In the longer term, we envision that the opinions raised through the Fan Panel will help shape the future of the league. The Fan Panel currently consists of 36 members – 2 from each FA WSL club – and met for the first time today at the home of football development, St. George’s Park. Discussing topics such as match day experience and fan engagement, the Fan Panel identified and explored the issues that matter most to our fans. We expect that the Fan Panel grow in size in the coming years, ensuring we’re gaining opinions that reflect the diversity of the FA WSL fan community. 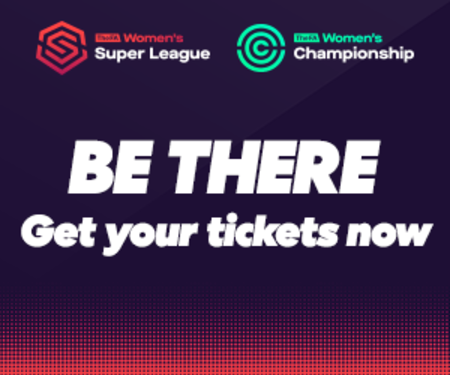 The Fan Panel will have open dialogue throughout the season and meet again later in the year to develop conversations around The FA WSL to support attendance growth and improve the match day experience for fans. 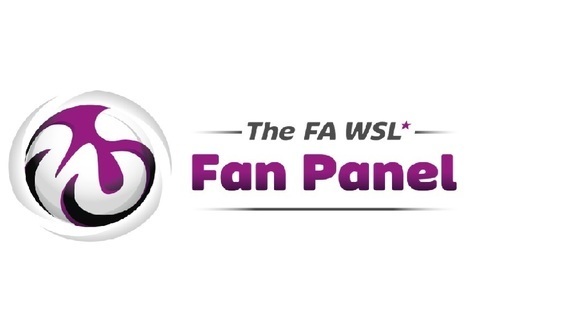 To hear how our Fan Panel members got on today, follow @FAWSL or search #FAWSLFanPanel on Twitter.